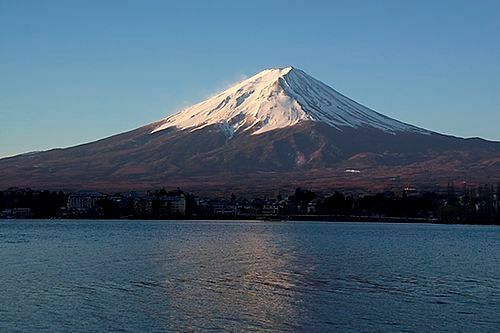 Facts about composite volcanoes inform you with the stratovolcano. There are various layers that you can find in this conical volcano. You can spot the volcanic ash, pumice, tephra and hardened lava. Composite volcano is very different from the shield volcano. Some composite volcanoes have calderas or collapsed craters. 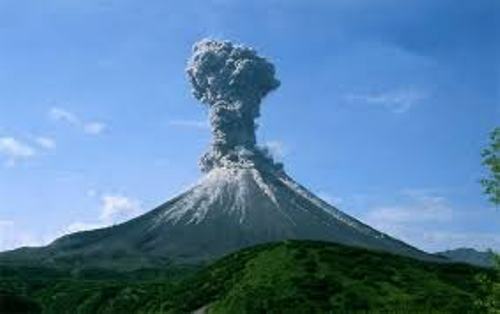 In most cases, composite volcano is characterized with the effusive eruptions, periodic explosive eruption and steep profile. 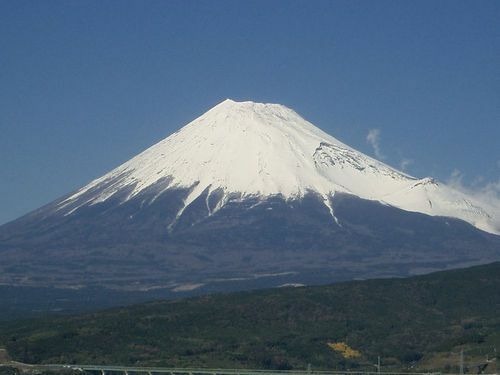 Here are some interesting facts about composite volcanoes. The composite volcanoes have viscosity. That’s why the flowing lava will harden and cool because it reaches far away area. The amount of silica on the magma is in high to intermediate amount. The lava can reach the area as far as 9.3 miles or 15 kilometer. Composite volcano is considered as the nickname of the stratovolcanoes. It earns the nickname because of the composite layers that it has. The eruptive materials are from the sequential outpourings on the layers. 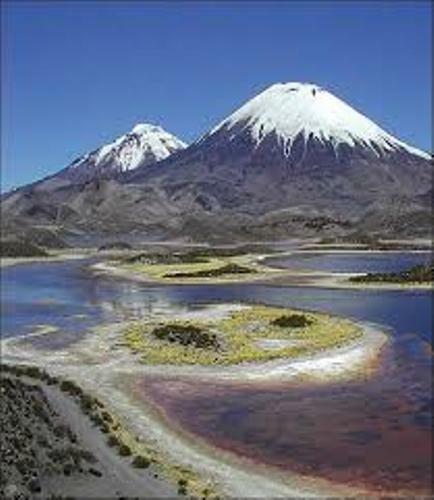 There are two notable composite volcanoes in the world. Both are Mount Vesuvius and Mount Krakatoa. The famous eruptions of Mount Vesuvius took place in 79 CE when it destroyed Pompeii and Herculaneum. In 1883, the people were shocked with the huge eruption of Krakatoa. There were thousands of lives taken because of the eruptions. Mount Saint Helens and Mount Pinatubo are two composite volcanoes with catastrophic eruptions in the modern time. There are various civilizations affected by the explosive eruptions of composite volcanoes. Some of the composite volcanoes located in subduction zone include Mount Punatubo, Mouth Etna and Mount St. Helens. Get facts about Blue Ridge Mountains here. The report stated that volcanic eruption had killed around 300,000 people since 1600 CE. The main causes of the death can be seen from the deadly hazards and pyroclastic flows and mudflows. 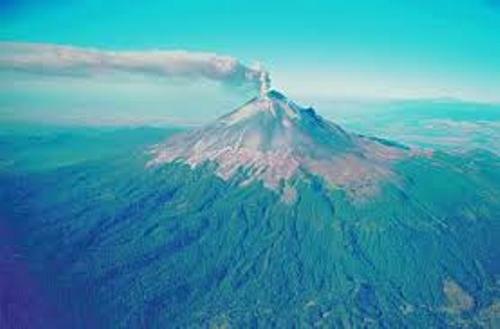 Find facts about Colima Volcano here. El Chichón Volcano located in Chiapas, Mexico had three explosive eruptions in March to April 1982. It killed around 2000 residents. What do you think on facts about composite volcanoes?